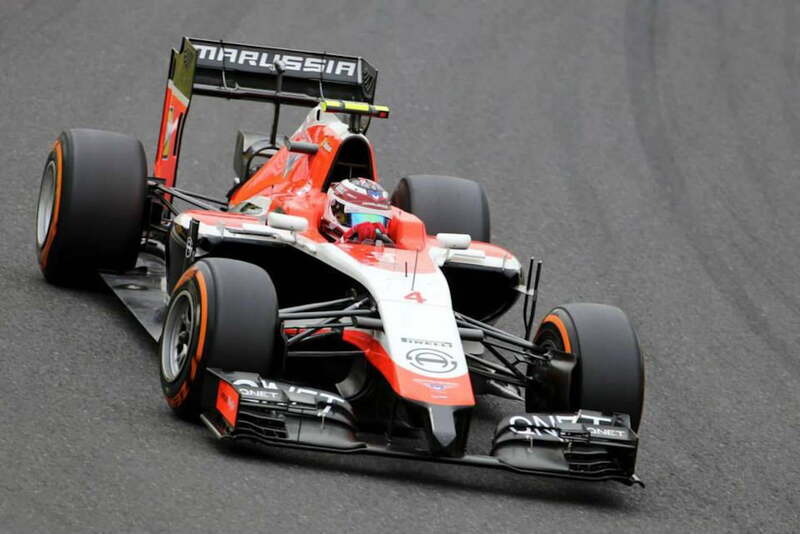 The financial woes of two lower-tier Formula 1 teams, Marussia and Caterham, dominated much of the off season news as both teams struggled to keep afloat, ultimately failing to appear on the grid for the closing races. Both teams filed for bankruptcy protection and began selling off team assets as administrators tried desperately to find buyers for the team. In the end, Caterham was the one to fold while Marussia was miraculously pulled from the brink at the last moment, but the fight isn’t nearly over. Now Manor F1, the team states on its Facebook page that they’re “making huge strides” to be race-ready by the season opener in Melbourne, Australia, which is only a short 17 days away. While a backer pulled them out of bankruptcy just earlier this month, the team also faces a number of issues meeting the regulations and requirements stipulated by the FIA sets for all teams. One of the major hurdles was attempting to get special dispensation to race the 2015 season with its 2014 car, since they didn’t have time or money to begin the expensive process of developing a new one. This was vetoed down, but the page update states “ The car with which Manor will begin the season is now in an advanced stage of build at the team’s current race preparation facility…,” which sounds like things are coming down to the wire. With the car hastily coming together, the team is also busy securing drivers, the first of which announced is Will Stevens, a 23 year old driver who was in reserve towards the end of last season. A second team driver has yet to be announced. In regard to drivers, casting a dour cloud over the team’s desperate scramble to put itself together is the condition of its former driver, Jules Bianchi, who suffered severe a severe brain injury from a crash during the Japanese Gran Prix last October. Though having shown various degrees of improvement, he remains hospitalized and in a coma. 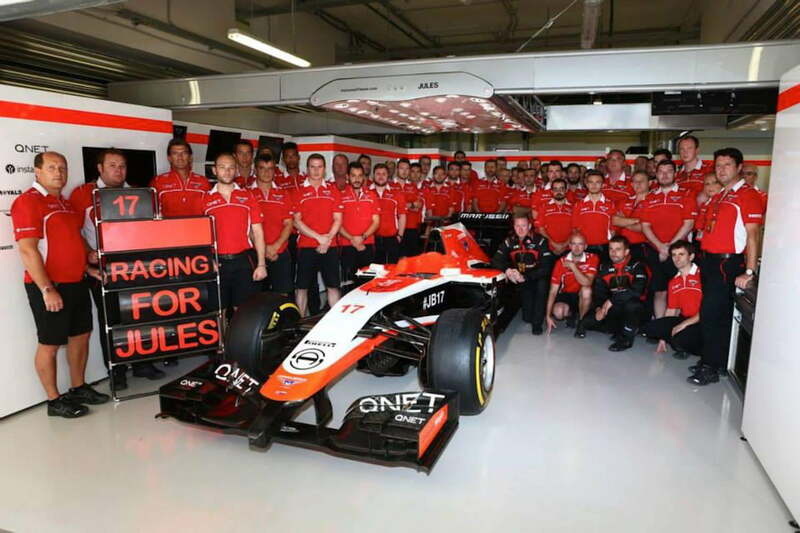 We only have a little more than a couple of weeks to see if Marussia/Manor can things sorted in time. If they do, this will be one of the most dramatic finishes the sport has even seen, and the season hasn’t even started yet.